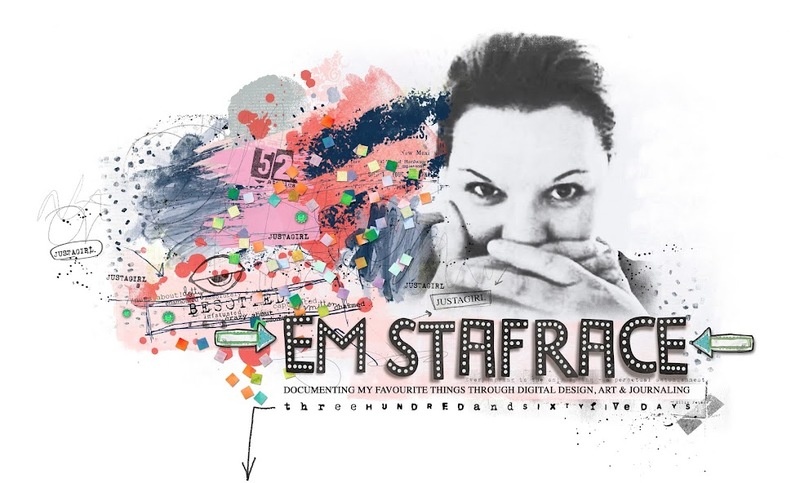 Em Stafrace| Just a Girl with Ideas: WELCOME TO THE 2 CRAFTY BLOG HOP...YIPPEE! WELCOME TO THE 2 CRAFTY BLOG HOP...YIPPEE! 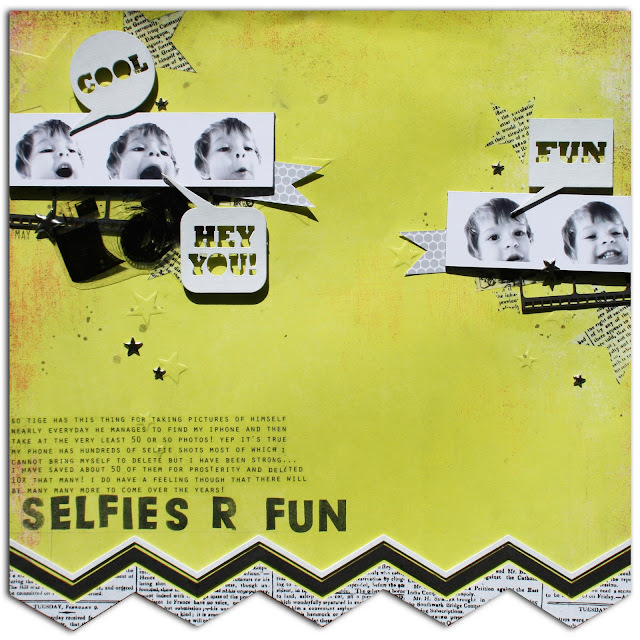 Okay so here is my page showcasing some 2 Crafty Chipboard and the little mister taking a quizzillion selfies on my phone the cheeky little monkey! Tip:The chevron borders are a great way to add an unexpected shaped page. Try overlaying them on the very bottom of your base cutting away the excess paper to form a zig-zag edge to your project. 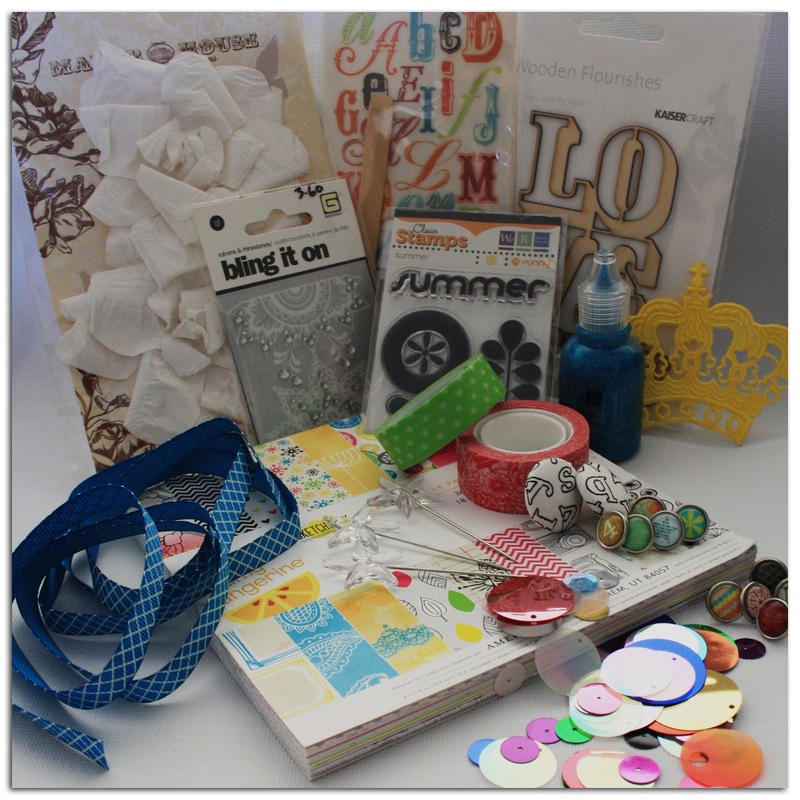 2 Crafty will be offering a great prize full of chipboards at the end of the hop, and as an extra prize I will be randomly drawing one winner to receive this cute little pack of goodies! So remember to leave a comment and follow my blog here to be in the running for this prize too. 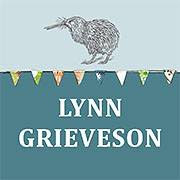 your next stop is Felicity Wilson's blog where I know you will find some seriously gorgeous eyecandy Happy Hopping Everyone and Good Luck!! *THIS HOP IS NOW CLOSED :) OVERALL WINNER WILL BE ANNOUNCED ON THE 2 CRAFTY BLOG ALONG WITH THE DT's PRIZE WINNERS JUNE 6TH- Good luck everyone! So very beautiful! It is stunningly creative and inspiring! What an awesome page! Love the fun design and details! Thanks for the tip and inspiration! love love how you used those chippies. its perfect!! and so adorable! I have to say this layout is all kinds of awesome LOL its so much fun! Love your designs Em, and thanks for all the great sketches over at CSI! This is such a fun layout, Emma!!! I love the pics and the chevron! The word bubbles are so creative, I could see using those with my kiddos all the time . I love your style! I'm so glad I hopped on over today to take a look! WOW! This LO is super cool and super fun!! So glad I found out about the blog, so much GREAT inspiration! I just love it...what an amazing page...so much fun. It made me smile just looking at it. Thank you for sharing. So much fun in your layout, I just love your style!! Gorgeous work, love your designs!! I love how you use multiple small pictures! Great page, Love the chevron bottom. What a fun page! Love the chippies and colours. Your prize pack is awesome. Love the pictures, so funny! Great layout! Making an unusual shaped border with the chevrons is such a cool idea. Your personal giveaway looks really generous, I'm hoping to be the lucky girl! Love your fun fun layout! Love, love, love your boy layout!!!! Wow..fun layout. Made me smile. Wow Em, just phenomenal, love your use of the 2crafty chippes!